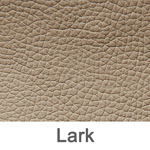 Cadillac Series 62 Coupe Leather seats cover are manufactured using superior cow leather. 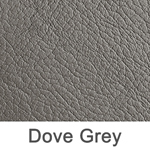 These seats are primarily used as replacements for the factory seats cover. If you are looking to replace new seats cover on your car, then you will need to remove the old cover first. The installation does not require any additional sewing. You can complete the installation with few hog rings, hog ring pliers and regular tools. You can either install it on your own or seek the help from a local auto upholstery shop. The seats cover are built for the 1959 Cadillac Series 62 Coupe only. However, we can custom build seats cover for your other cars. You can contact us for availability, pricing and installation support. Please remember to send your custom requirements and confirmation after placing the order. The seats cover are not available for on the spot purchase. We are unable to start the work without the custom requirements and confirmation. Please provide the requirements and confirmation sooner to avoid delays in shipping. It takes 10 to 15 business days to process the order and ship the products. Please review the order processing times before placing the order. 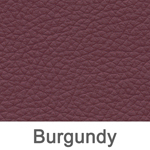 Need to see it in hand?Contact us for free swatch samples. 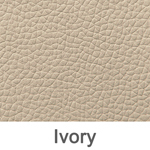 To make the seats more personalized and attractive, there is a two tone color. 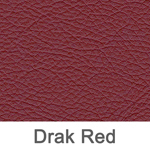 This color will significantly change the colors of the traditional trims from being original. 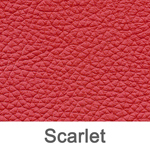 For example, if your car is red and the interior from the factory is black, you would be able to design the seat covers in a two tone color. The body could be black and then the insert would be red. 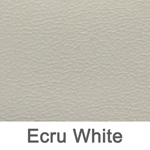 This will render the two colors of the interior trim. The exterior painting would have more consistency. Piping line adds strength and beauty to your seats, making this a great option for any custom order. The piping line is stitched directly into the seams of your seats, helping to strengthen the seams and enhance the appearance of your covers. Custom piping lines on the seats are the hallmark of many luxury automakers, including Mercedes Benz and Jaguar. 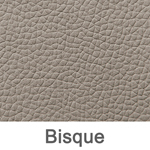 To maximize the visual appeal of your seat covers, choose a contrasting piping color to outline the details in your seat. 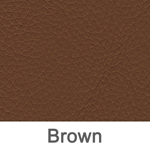 Do you think you could make your seats look better by customizing the set of seat covers in a dark-reddish leather for the main color, with a white contrast stitch? Would this make it look better than the original factory design? Many people would agree that it would look better. We can make it more personalized for you. You can design an embroidered logo that you like on the backrest, headrest, or anywhere else that you would like to enhance the design. 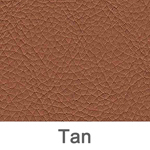 Perforated leather is leather with small holes punched into them so as to make them breathable. 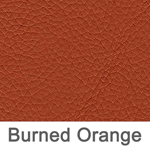 Some car owners prefer breathable leather because it lets air pass in and out, meaning that car seats upholstered using the material are much more comfortable in hot weather. 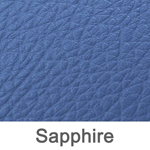 Of course, perforated leather also tends to be much using better leather than its not so breathable counterparts, meaning that its presence can lend an extra touch of luxuriousness to the car's interior. Express your personal style! 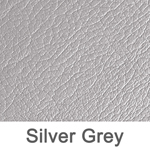 Order an embossed logo for your leather seat covers. You'll have a handsome, expertly crafted logo that we'll make to your specifications.Embossing makes a raised design on the leather. 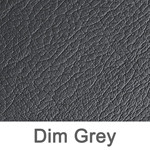 We can emboss initials, words, and artwork in whatever design you desire.Your friends will be impressed when they see your initials embossed on the seat covers. You can personalize your car with a classy touch, like the logo of your favorite team or university. Taking your customers out to lunch? 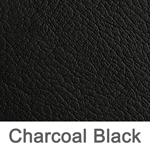 Impress your clients with your company's logo shown tastefully on the seat covers. 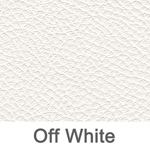 Embossed leather has always been an expression of elegance and a symbol of wealth.